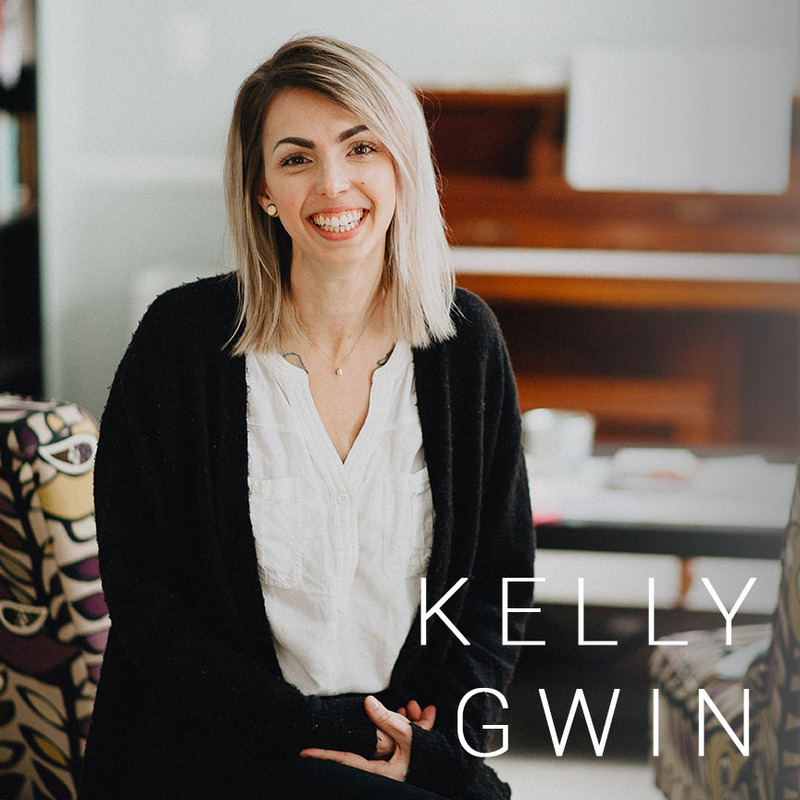 We welcome DWITW's Social Media Manager, Kelly Gwin, to the podcast this week! In this episode, we dive into John 15:7-11 with Kelly. We chat about asking, abiding, and answered prayers with white paper chains. Kelly encourages us with these words, "Don't let there be any godless places" - whether at Target or on Instagram. Kelly wants to live in a world where deep heart-talks happen at the top of every hour (you know, ones where everyone cries), gardens thrive without effort, and all the walls are white. When she's not discipling her 3 young girls and trying to keep her coffee hot, you can find her serving and living life with her Faith Christian Fellowship Dayton family, listening to some sort of podcast, or being "social" on behalf of DWITW. Her favorite Scriptures are: Psalm 86:8 and Romans 5:8.